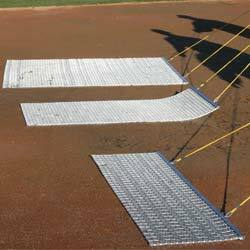 On Deck Sports offers many flexible solutions to take the hassle out of getting what you need to have a successful season. • Order online! 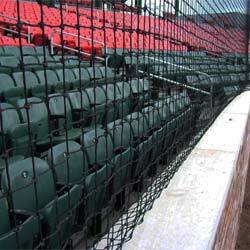 OnDeckSports.com is the one stop resource for all of your equipment needs. • Need expert advice? Contact our team sales specialists. • Need a quote? Contact us and we can provide a formal quote for all of your equipment or project needs. Tax Exempt? No problem, please email your tax exempt certificate to info@ondecksports.com and we will remove the charges. 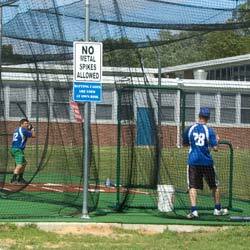 The Jugs Changeup Baseball Pitching Machine delivers up to 70 mph fastballs and changeups at speeds as low as 50 mph. 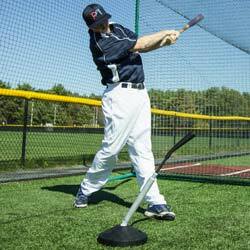 Great for more advanced hitters with the revolutionary changeup feature and higher pitch speeds. Remote control on keychain—Change from fastball to changeup at the touch of a button—at the machine, by the hitter or in the dugout. Manual changeup button located on control panel. Realistic 64" Delivery Height. Weighs just 75 lbs. One person can load the JUGS in the trunk of a car. Digital readout display.